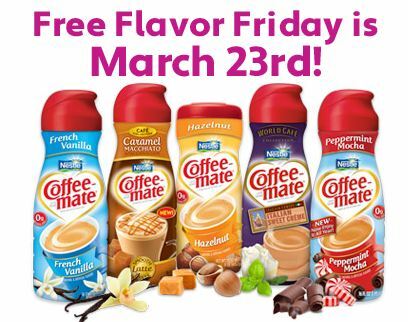 Just a reminder to get your Free bottle of Coffe-Mate creamer today at 12:00pm EST! Find even more freebies on Faithful Provisions. THe link is not working for the free creamer.